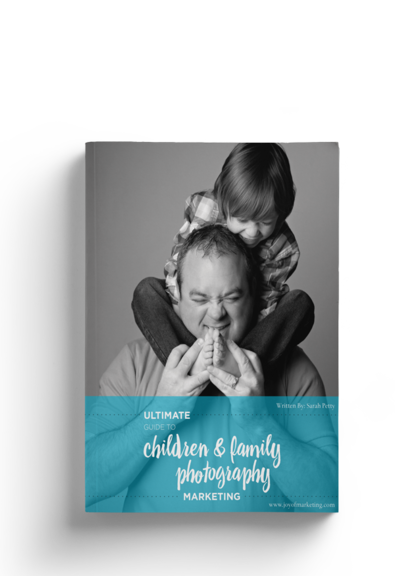 Get your free guide and find out how you can start securing more children and family sessions for your photography business. Not sure where to start? Learn 21 marketing activities you can do TODAY to start bringing in the RIGHT clients for your photography business. Little or no marketing budget? No problem. Many of the activities in the guide are FREE. Posting your images on social media and crossing your fingers someone will book you? Stop right now and read this guide to learn why social media is bringing you the WRONG clients.